Jameson Lopp is an engineer at BitGo and the creator of Statoshi.info. That’s why I created Statoshi.info in 2014 to track bitcoin metrics from the perspective of a full node. To that same end, I’ve compiled statistical measurements of bitcoin’s growth in 2017 from a variety of sources. A couple things are clear: bitcoin is at the forefront of an increasingly complex ecosystem that continues to grow in a variety of ways. And for the ninth straight year, it stubbornly refused to die. While 2017 is well known as the year that institutional investors started showing interest in bitcoin, it was also picking up steam in smaller countries. Venture capital funding continued to flow it in at pretty healthy levels, though there’s more to this story. It may be that VC funding did not accelerate because new funding avenues have opened up for entrepreneurs in this space. The initial coin offering (ICO) boom of 2017 saw unprecedented levels of funds raised in a non-traditional form. 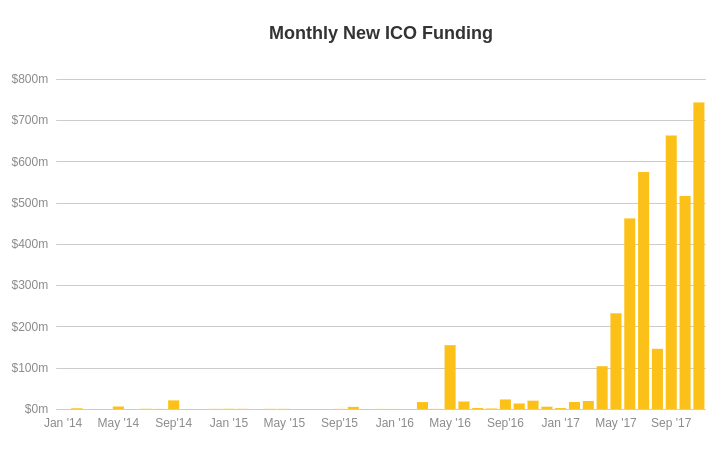 CoinDesk’s ICO tracker logged over $3.5 billion in funds raised via ICOs! While most of the crypto assets in existence have been created via software forks of Bitcoin Core, they have historically started with a new genesis block and thus a new distribution scheme for the tokens themselves. You can see a fairly complete list of the airdrops at btcdiv.com, but many of them don’t even show up on market cap lists because they have little value. From looking at the top few forks you could claim that about $50 billion in value was created/raised via bitcoin forks in 2017. As an engineer who had to deal with the fallout from the fork frenzy, it became tiring pretty quickly as it was clear that the vast majority of these forks would not have sufficient value to warrant spending scarce developer resources trying to support them. At a protocol level, there was a great deal of work done in 2017. 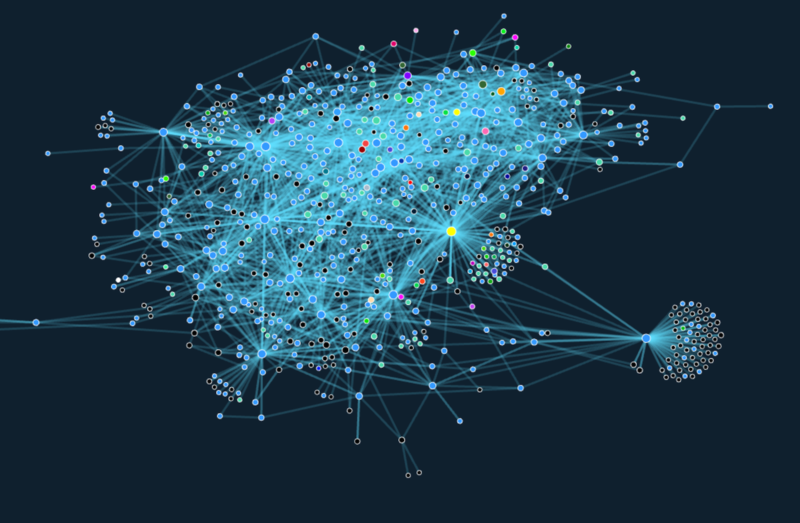 The Bitcoin Core repository in particular was a hive of activity. The amount of outputs that embedded data into the blockchain more than doubled year over year, due to the increased popularity of platforms such as Blockstack, Colu, and Omni. As adoption continued to increase, so did the size of the unspent transaction output (UTXO) set, AKA the state of all bitcoin ownership. A more controversial aspect of the changing nature of bitcoin is the transaction fees. While rising fees have caused significant frustration for users trying to transact in smaller amounts of value, an optimistic view is that the network security is on the right path toward sustainability. If fees don’t eventually replace the block subsidy, then either the thermodynamic/computational security of the network will have to drop or perpetual inflation will have to be introduced in order to pay miners to maintain the same level of hashing power. Bitcoin’s privacy properties are still pretty terrible, but at least we’re seeing some improvement on the address reuse metrics. The size of the network mesh of nodes that validate and propagate bitcoin data is back on the rise after stagnating for several years. As bitcoin becomes more valuable, miners are able to expend more energy securing the system from computational attack. Technical improvements to block propagation continued to decrease the latency at which new blocks are seen by most peers across the network. This means that nodes come to consensus about the state of the blockchain faster, which reduces the occurrence of orphaned blocks. 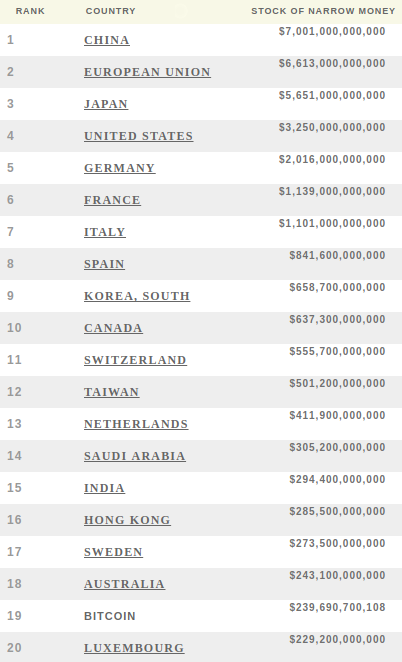 With an exchange rate increase of over 1,300 percent, bitcoin’s market cap increased past $230 billion, earning it 19th place globally in terms of M1 money supply. 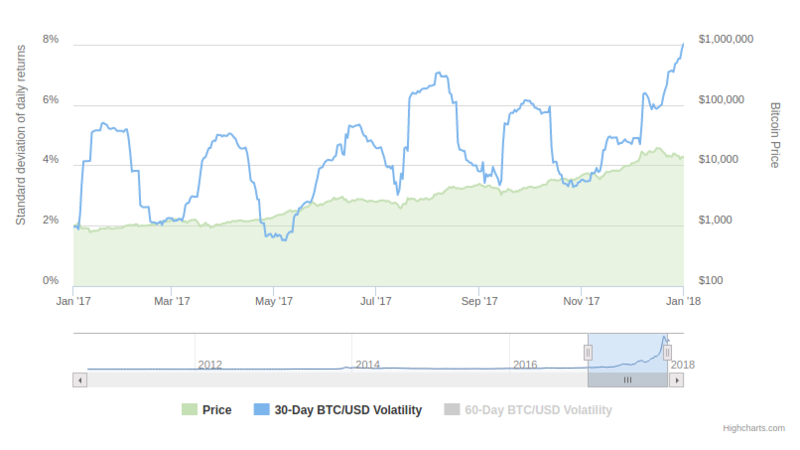 While 30-day BTC/USD volatility was on the decline in 2015 and 2016, it began rising again in 2017. On average, an estimated $12,000 per second was transacted via BTC in 2017 compared to ~$2,000 per second in 2016. And indeed, we can see from the raw UTXO value being spent that it was pretty consistent in BTC terms. Looking forward to 2018, Lightning Network development has been progressing nicely. I wrote about the promise of Lightning Network two years ago and it’s finally coming to fruition, though there are still plenty of challenges to overcome. We’ve even seen Lightning Network payments conducted on the main network! The next phase of development in the ecosystem will be speeding up economic interactions. Payments via second-layer networks will be one leap forward, but the “atomic age” will usher in even greater innovations such as trustless, decentralized, real-time peer-to-peer exchanges. I expect 2018 to be another exciting year with plenty of development and drama. Stay tuned! Disclosure: CoinDesk is a subsidiary of Digital Currency Group, which has an ownership stake in Blockstack and Colu.